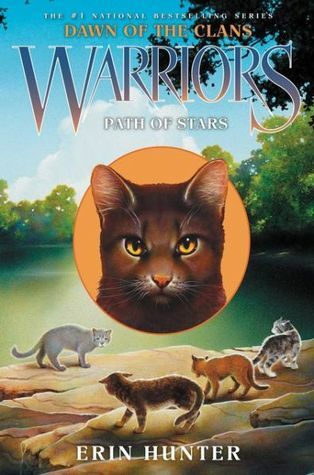 Discover the origins of the warrior Clans in the second book of this thrilling prequel arc from mega-bestselling author Erin Hunter. 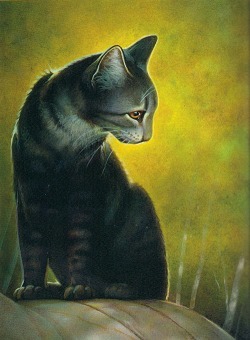 The Dawn of the Clans series takes readers back to the earliest days of the Clans, when the cats first settled in the forest and began to forge the Warrior code. The... Buy Warriors: Dawn Of The Clans #4: The Blazing Star from Dymocks online BookStore. Find latest reader reviews and much more at Dymocks Find latest reader reviews and much more at Dymocks Added Successfully. Discover the origins of the warrior Clans in the fifth book of this thrilling prequel arc in Erin Hunter's #1 nationally bestselling Warriors series. The Dawn of the Clans arc takes readers back to the earliest days of the Clans, when the cats first settled in the forest and began to forge the warrior code.... Dawn of the Clans #1: The Sun Trail delivers all the epic adventure and thrilling fantasy that Warriors fans have come to expect. 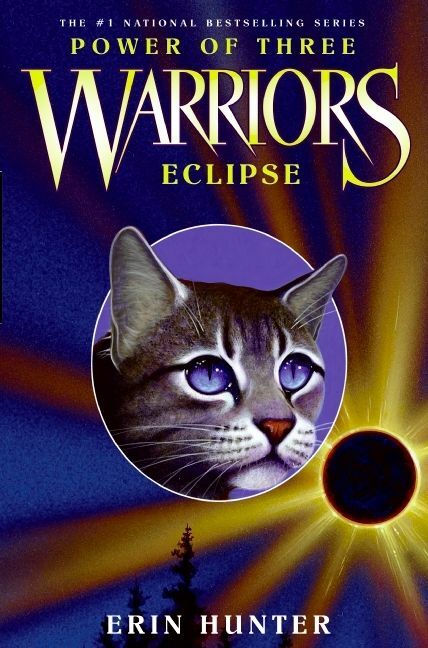 This prequel arc is the perfect introduction for new Warriors readersand a longawaited tale of the origins of the Clans that will thrill dedicated Erin Hunter fans!Also contains an exclusive bonus scene!